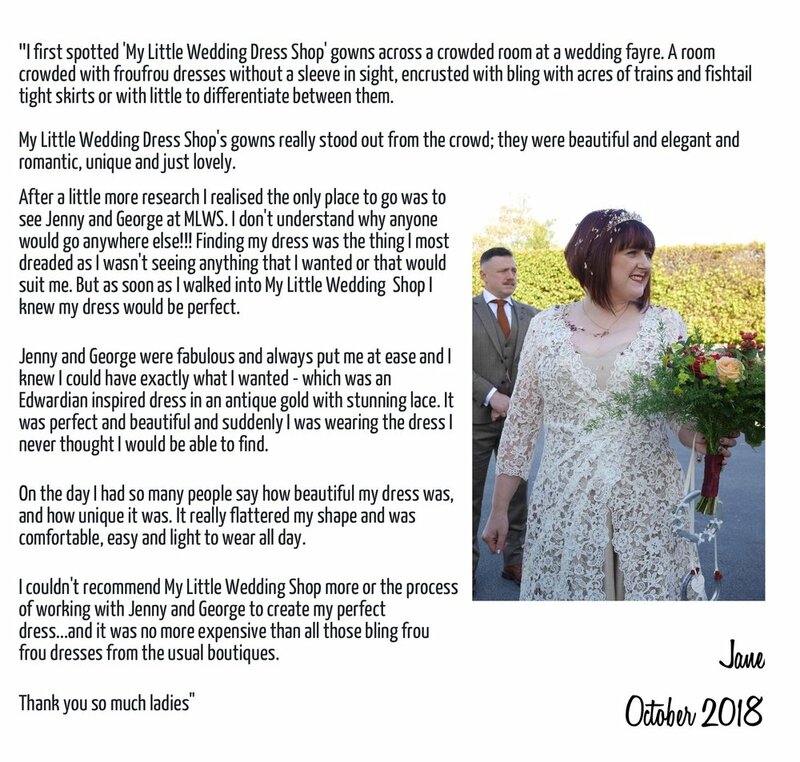 Hear from My little Wedding Shops brides of the past. 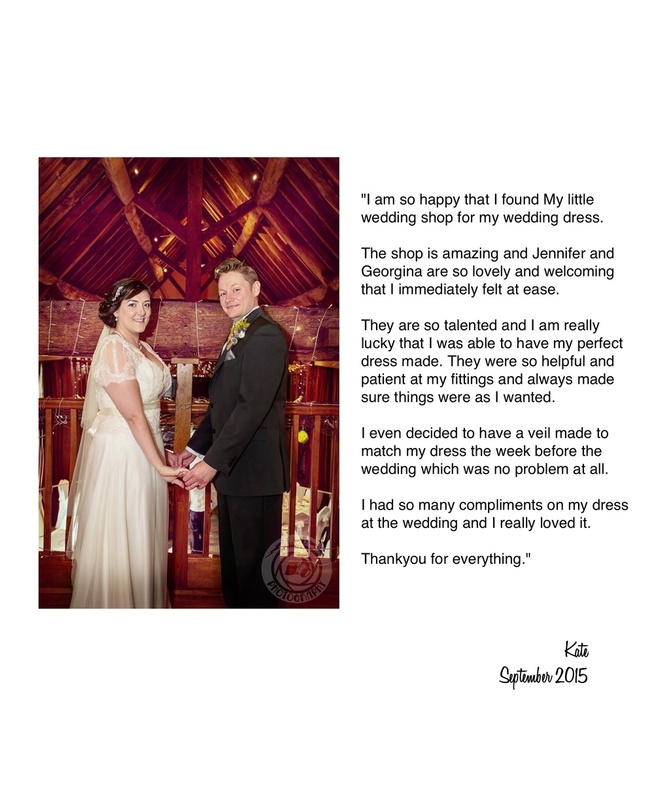 See pictures of our brides and their beautiful dresses. 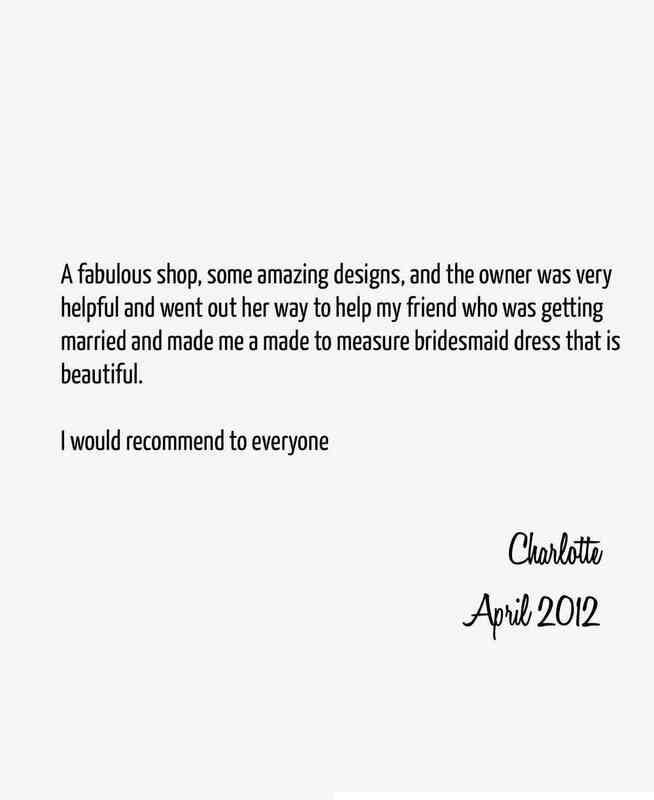 Hear about their experiences and their bridesmaids experiences. 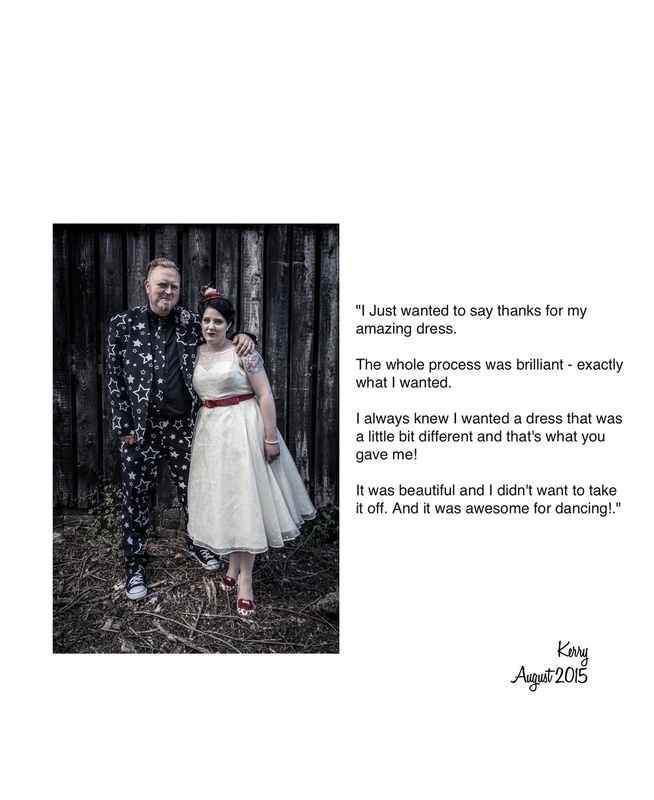 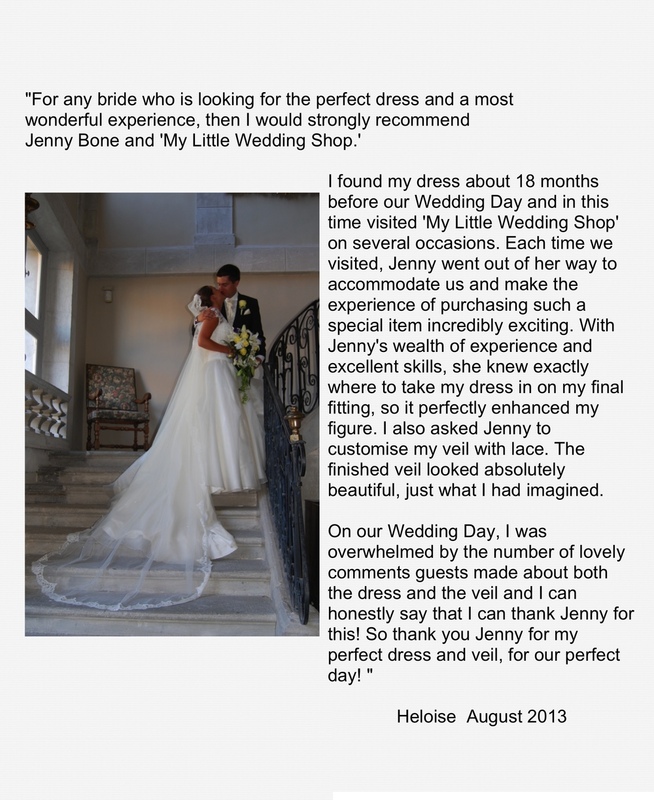 Our Brides Have their say! 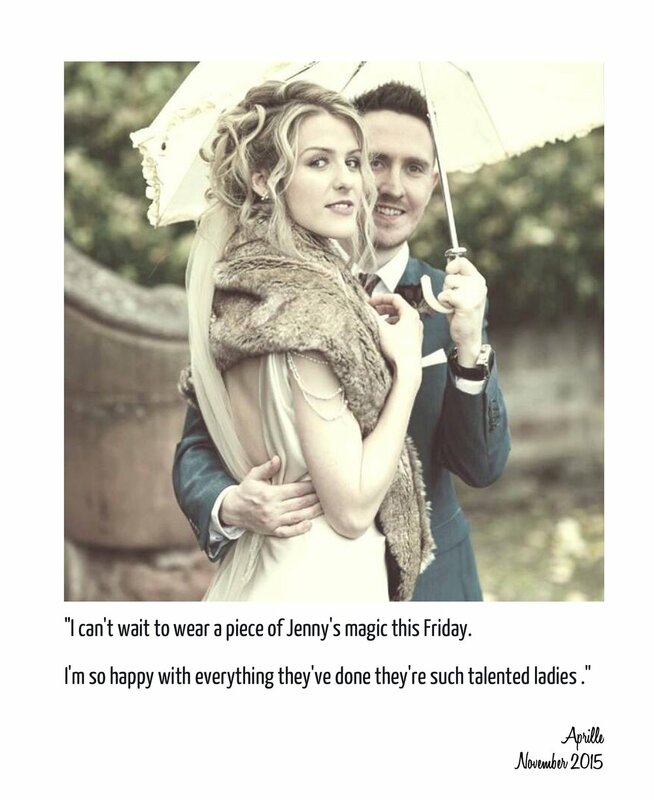 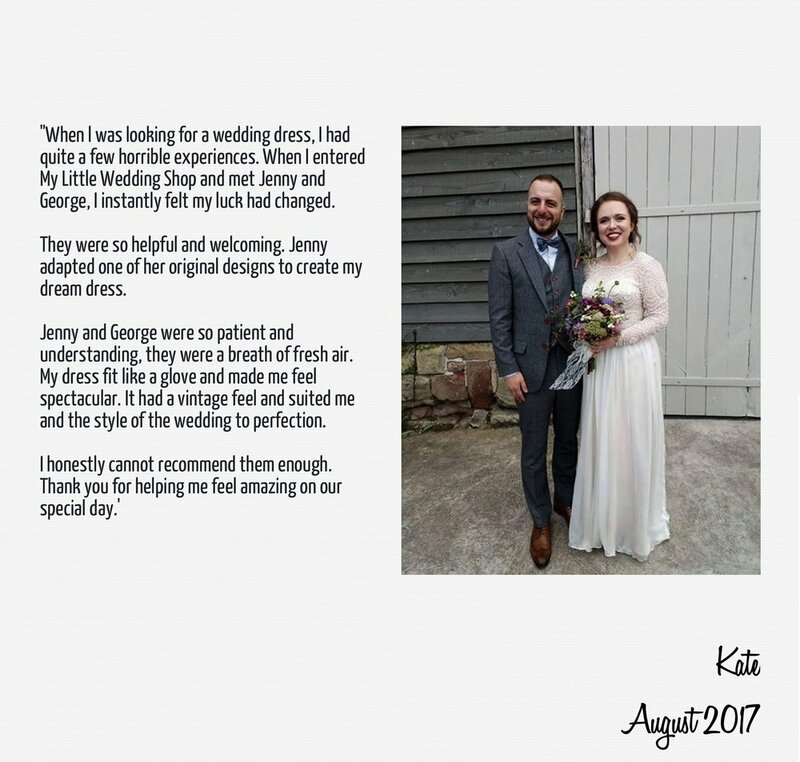 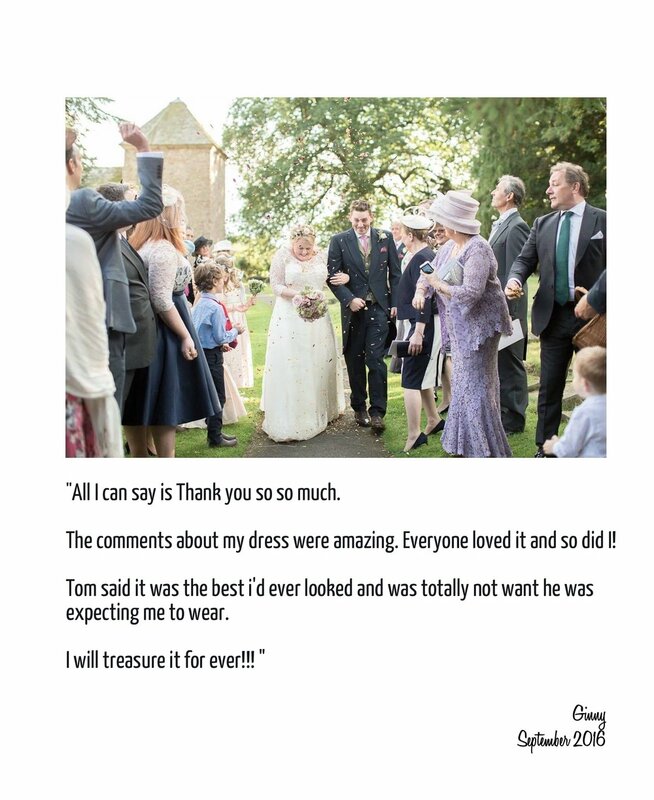 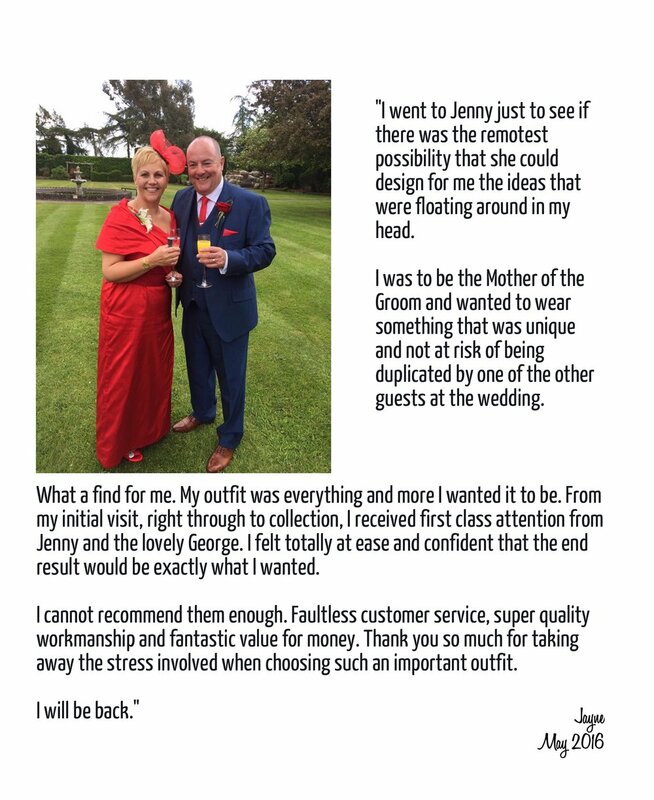 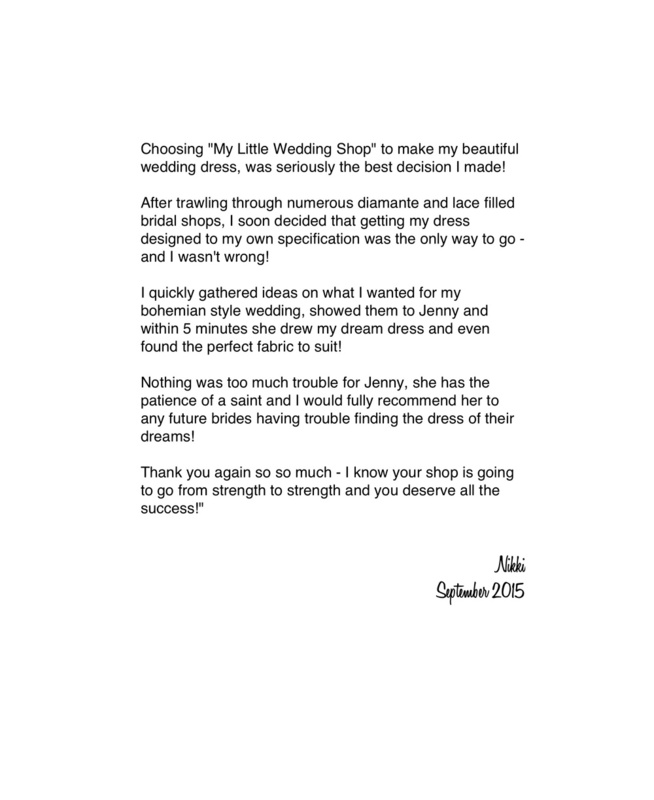 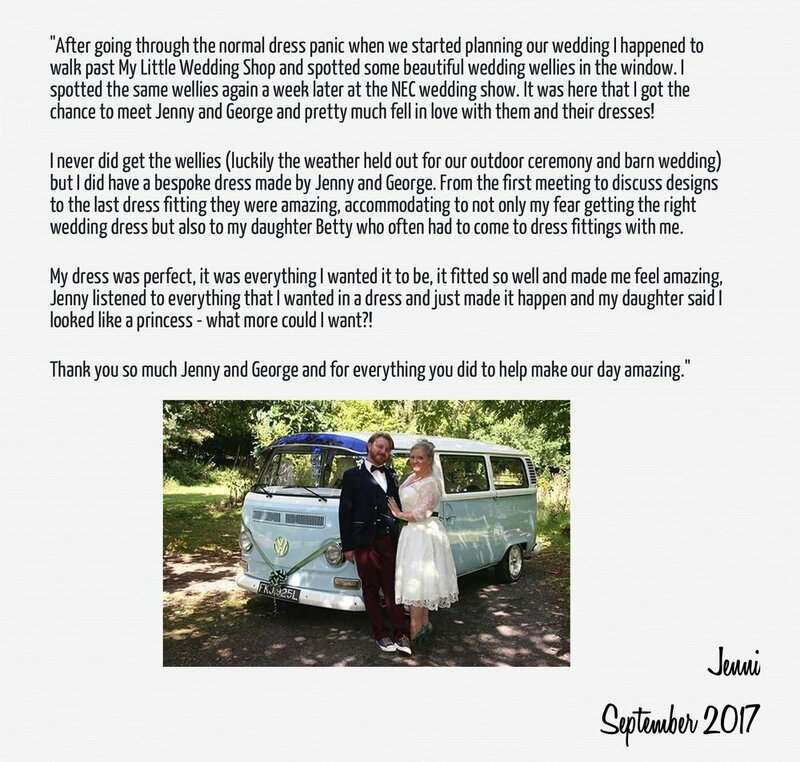 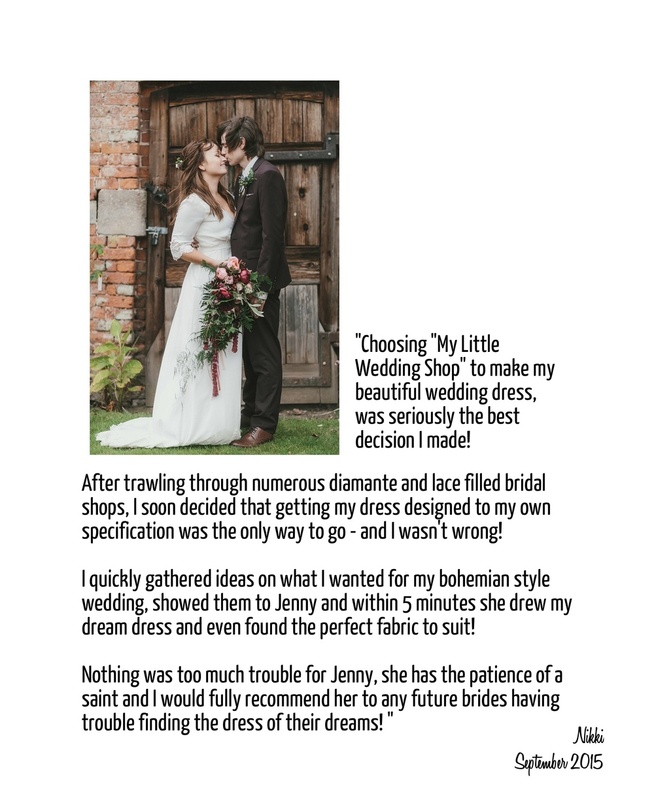 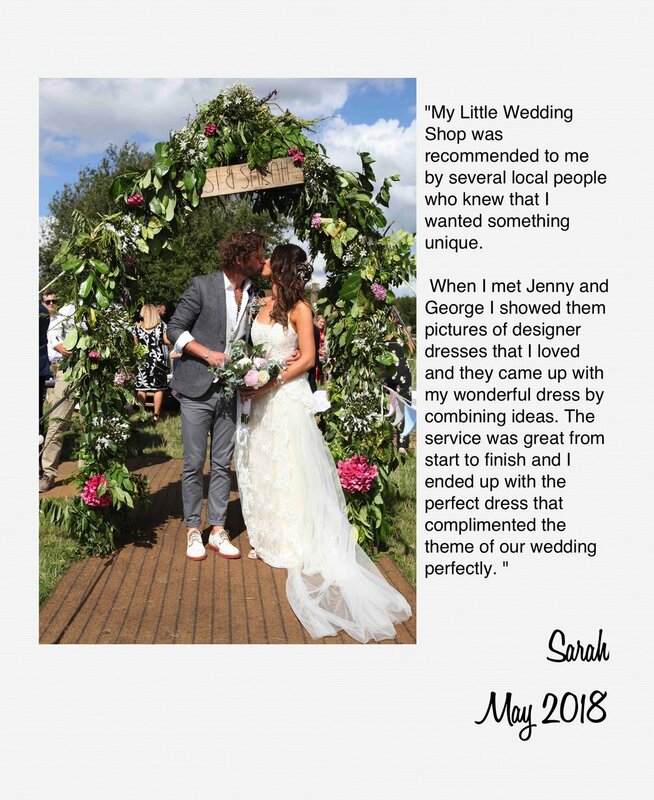 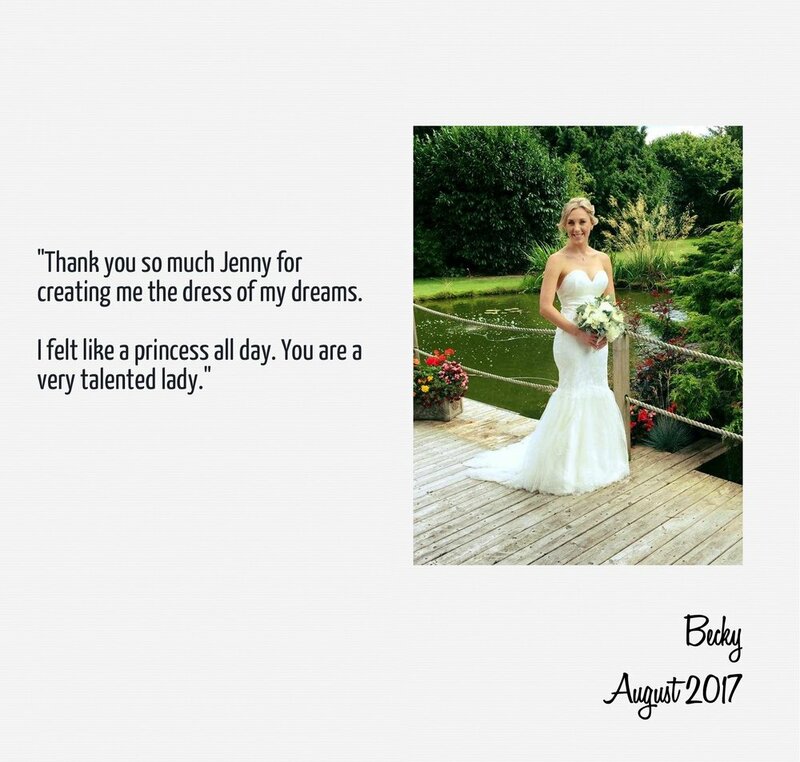 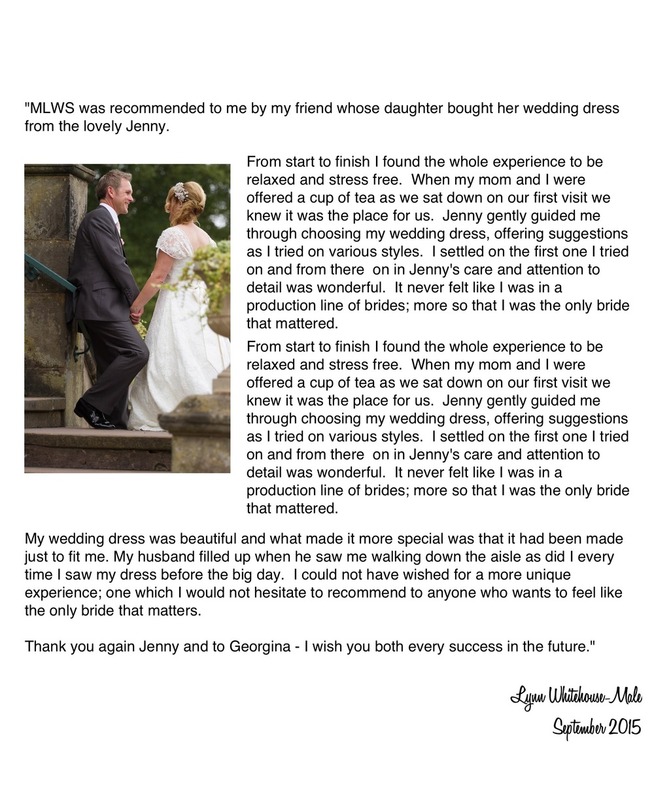 Don't take it from us, hear from our brides about their experiences with My little Wedding Shop. 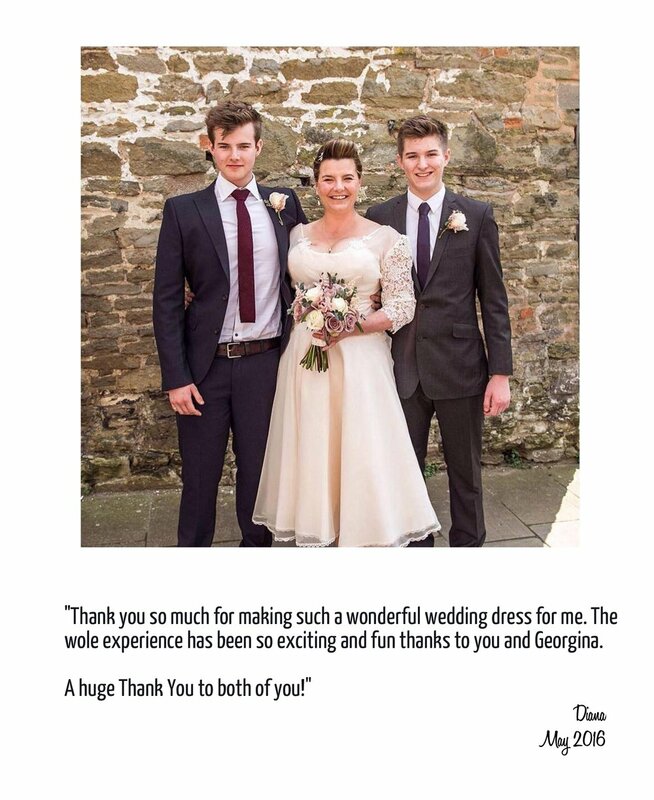 please do send through your thoughts and some pictures that we can share.